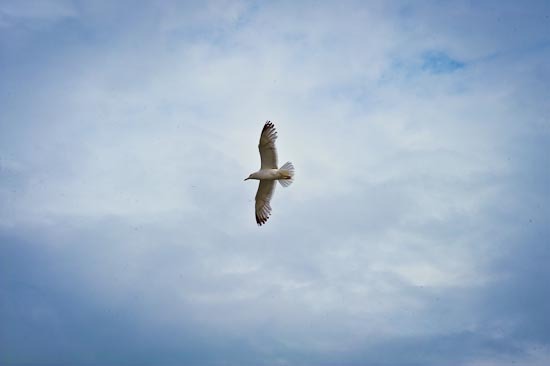 A seagull crosses the invisible border between Europe and Asia, Istanbul 2010. Dear Janis Joplin and Kris Kristofferson: Your defeatist anthem that “Freedom’s just another word for nothing left to lose” is the ill-conceived reason why so many otherwise intelligent deadbeats of your generation and mine burned out way too early. Freedom, dear Pearl, is just another word for nothing is ever really yours in the first place. Previous post: Julie is Home!